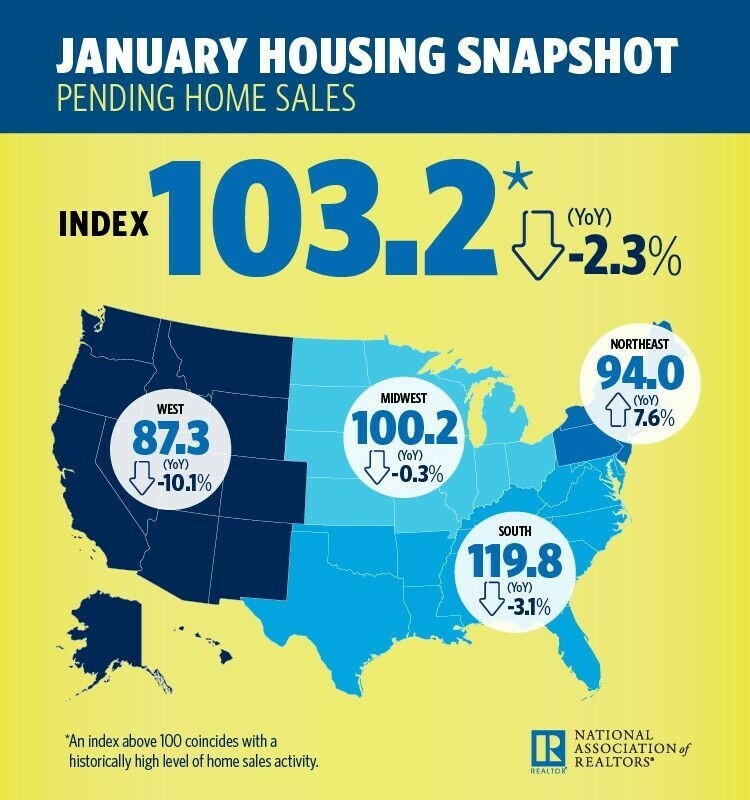 After a drawn-out downward trend, pending home sales have warmed up, according to the latest National Association of REALTORS® Pending Home Sales Index, based on contract signings. From December to January, the Index rose 4.6 percent—the first gain month-over-month in more than half a year. 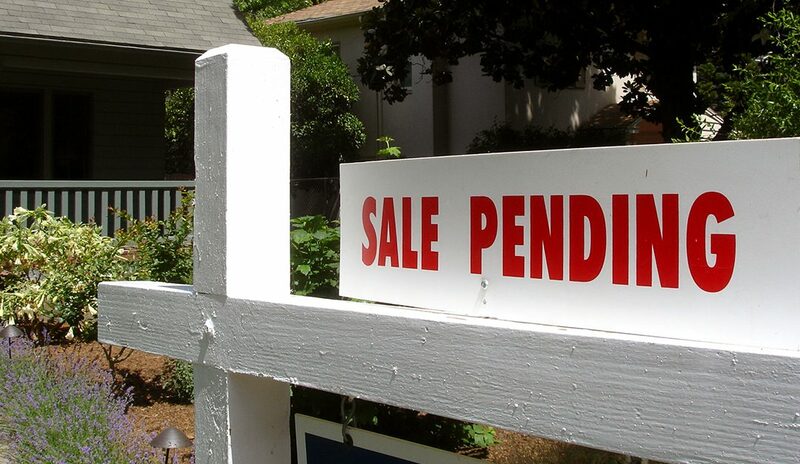 Compared to last January, activity again came up short: down 2.3 percent.